Food trucks are becoming more common in cities and on campuses – but who is regulating them when it comes to fire safety? Or are they even being regulated? 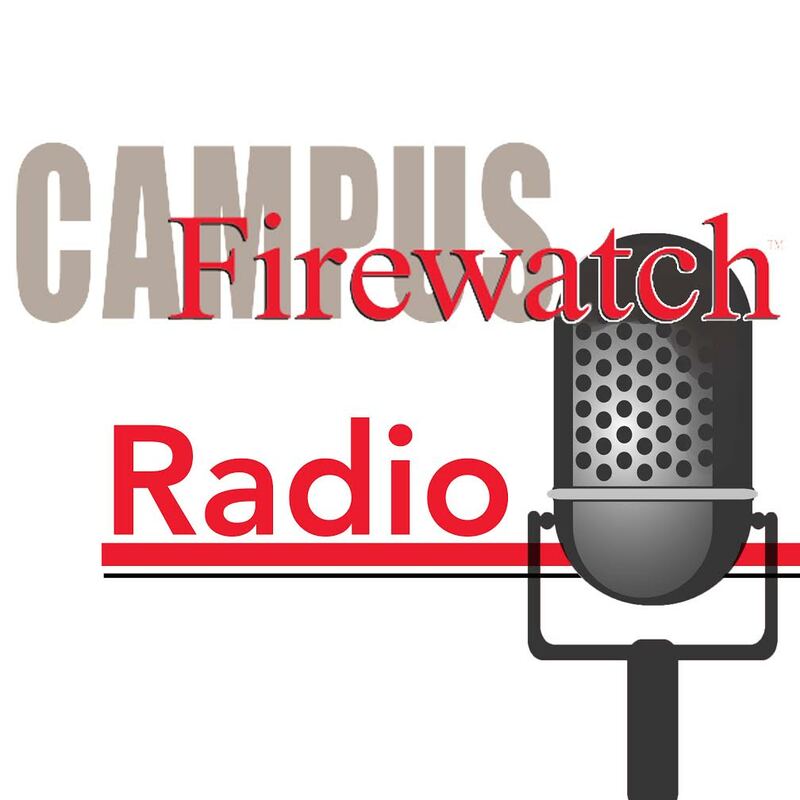 Several high-profile incidents have raised concerns over the safety of these restaurants-on-wheels, and in this episode of Campus Firewatch Radio we talk with Jacqueline Wilmot and Kristin Bigda from the NFPA about what is happening across the country and resources that are available from NFPA. You can click on the Soundcloud icon below to listen to it streaming or to download it to your computer. You can also subscribe to it in iTunes and get it delivered to you automatically. Be sure to follow us on Twitter @cfwradio to see what we’re talking about! In this episode we feature an interview that the Greater Media Boston group did with me about the statewide program we are doing this September called “Smoke Alarms and Two Ways Out – Best College Roommates EVAH!” You can find out more information about the program at www.BestRoommatesEvah.org where it features tools and resources for schools, communities and fire departments to use in their outreach efforts. As part of this campaign, we also created a PSA featuring Boston fire fighters that is available for streaming or embedding. Episode 6 Podcast Best College Roommates EVAH! In this episode I talk with Tony Burke, director of the American Red Cross Serving Eastern South Dakota Chapter, about the program they just did with college students and home safety visits. A cadre of students joined with ARC volunteers and the Sioux Falls Fire and Rescue Department going door-to-door, installing smoke alarms, helping people make home escape plans and doing blood pressure checks, all to help build a more resilient community. In this episode I am joined by Richmond, Kentucky, Fire Department Fire Prevention/Public Information Officer Corey Lewis, where we talk about the Ten Things to Try. This is a list of different engagement ideas that we have done or seen in practice, and we go over what we thing is the return on investment, or their effectiveness versus the amount of work that has to go into doing them. Engaging students in fire safety is a challenge that takes creativity. Paul Otenti, the fire safety officer at Paul Smiths College, has come up with some very creative ideas to get the fire safety message to the students, ideas that go far beyond the standard PowerPoint presentation, ranging from zipper pulls to body bags. Alvaro Llanos and Shawn Simons were freshman roommates at Seton Hall University. On January 19, 2000, their lives were changed forever and they have made it their mission to make sure other students don’t have to go through their ordeal. Learn more about their story, the book “After the Fire,” the documentary by the same name and how they are traveling across the country, talking with students about the importance of fire safety. Visit their website to contact them and learn more. In this episode, an overview of National Campus Fire Safety Month, the impact it is having, and what you can do to be a part of it. Resources mentioned in this episode can be found on Campus Firewatch, the Minger Foundation and The Alarming Truth.